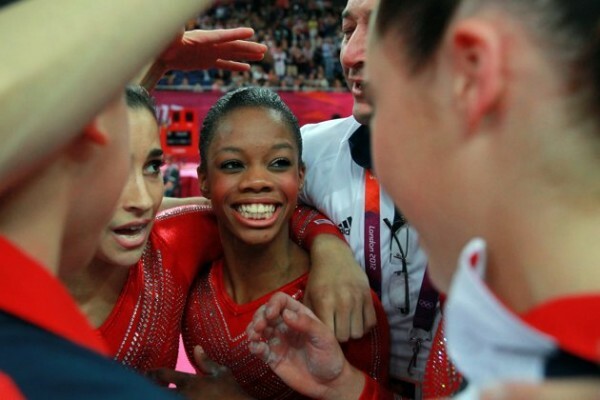 They did it!! 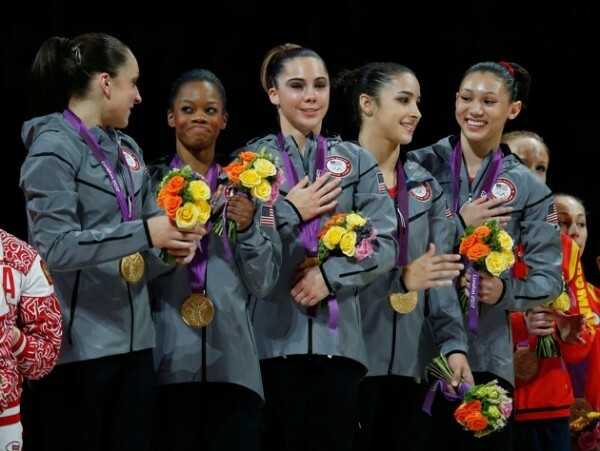 Kudos Gabrielle Douglas, Jordyn Wieber, McKayla Maroney, Aly Raisman, and Kyla Ross! Hard work pays. 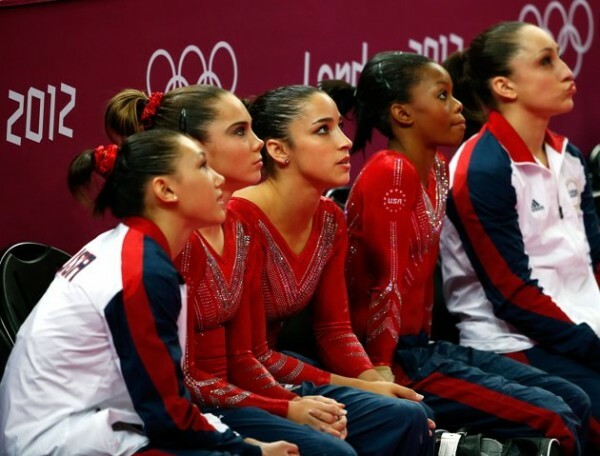 They beat out China and Russia to win the gold medal in the women’s gymnastics team final.